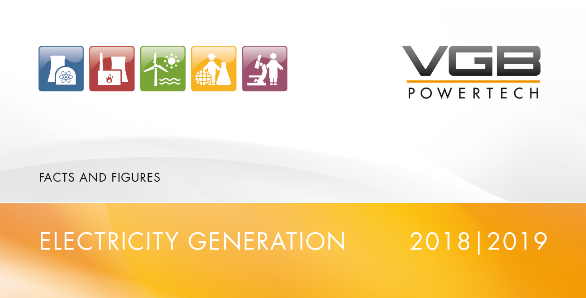 The main committee „Nuclear Power Plants“ is the only VGB panel with own rules of procedures. They enable the main committee and its three assigned technical committees to finance common projects. Each project is financed on an individual cost sharing arrangement. 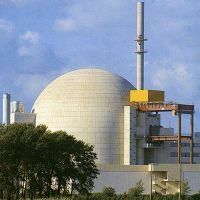 The department “Nuclear Power Plants” deals with the coordination, the order placement, the monitoring and the financial management of these projects.